The Six Oh Nine Project Present's F.A.C.T. 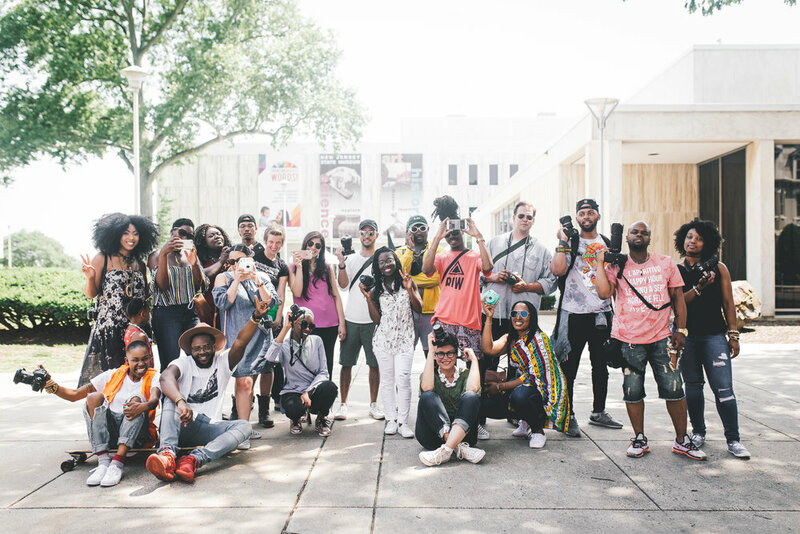 [Future Artist + Creators of Trenton] is a 12-week photography program dedicated the youth of Trenton, NJ. The program will teach participants the fundamentals of photography, give them hands-on experience with digital cameras, and allow them to create and exhibit their own work.